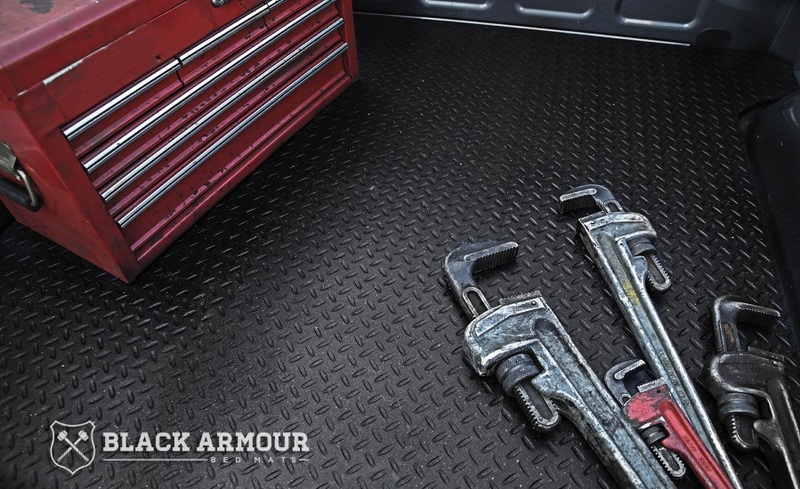 At 1/2" thick Black Armour mats are the biggest and baddest mat around. 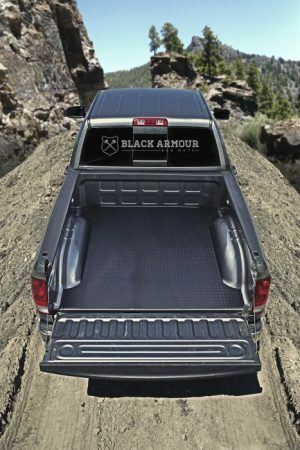 Black Armour™ Bed Mats are ½” thick and weigh up to 100lbs. They are the biggest and baddest mat around, so if you need superior bed and cargo protection – look no further. 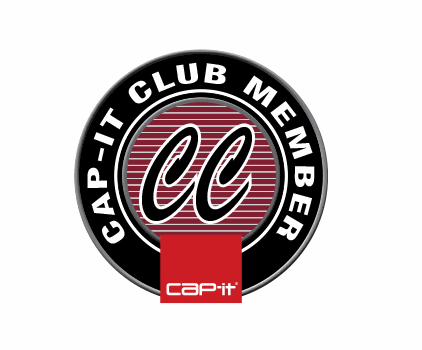 Heavy duty 1/2″ thick construction. Checker plate Textured for maximum traction. 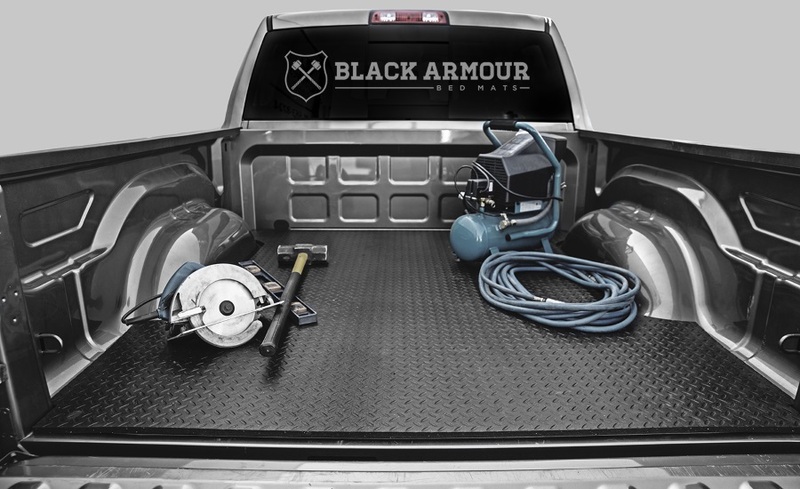 Superior protection for your truck bed.